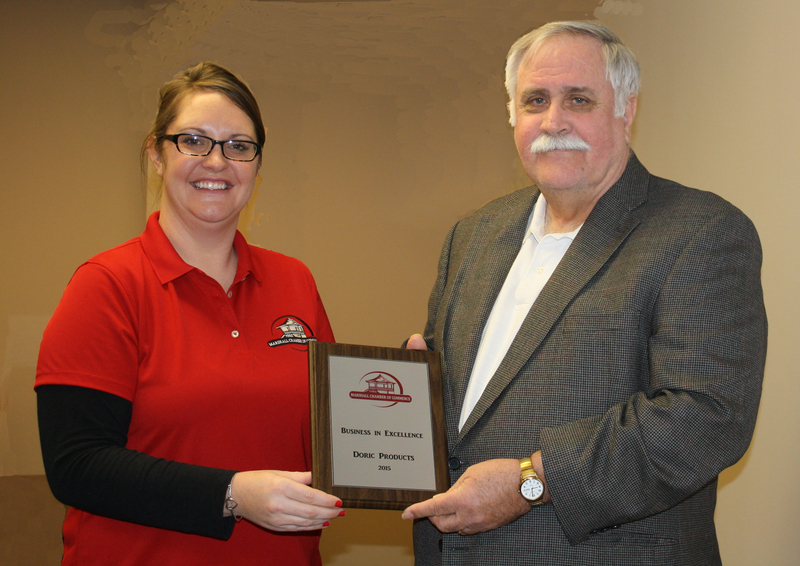 Doric Products receives “2015 Excellence in Business of the Year Award.” - Doric Products, Inc. 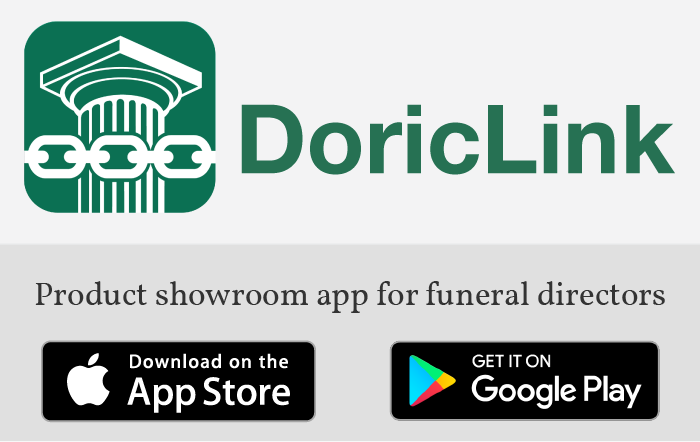 The Marshall Chamber of Commerce recently selected Doric Products Inc. to receive the “2015 Excellence in Business of the Year Award.” Doric was nominated and selected by local business owners and members of the Chamber. The award is presented to local business that have made a meaningful impact in the life of the Marshall Community. Jennifer Bishop, Executive Director presents the award to Steve Vincent, President of Doric Products Inc.